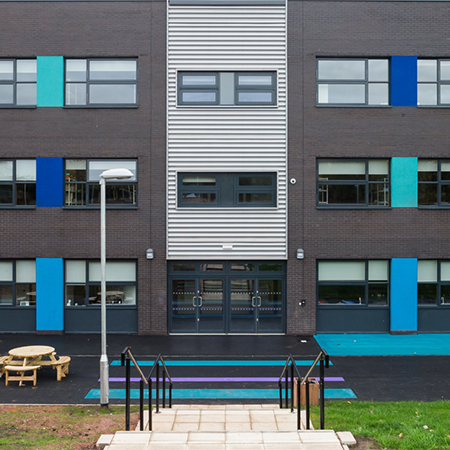 Aliva UK has created seven façades in a striking palette of colours for an extensive new build schools project in Telford. 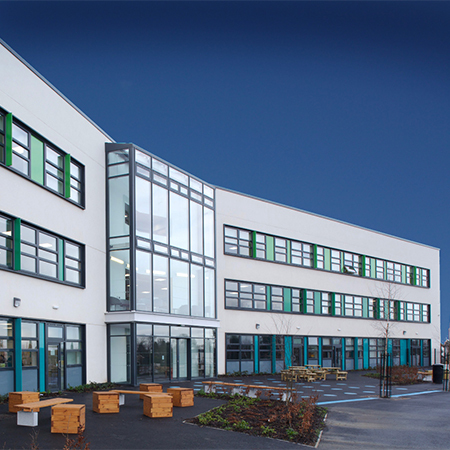 Aliva supplied nearly 10,000sqm of insulated render for Telford Wrekin Council’s initiative to create seven schools fit for the 21st Century. 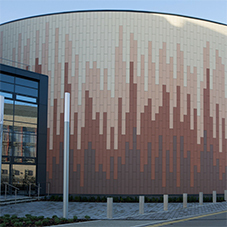 Telford’s ‘Building Schools for the Future’ project required Aliva to work to a prescribed palette of materials and branding guidelines to deliver the ambitious project on time and on budget for architects FaulknerBrowns. 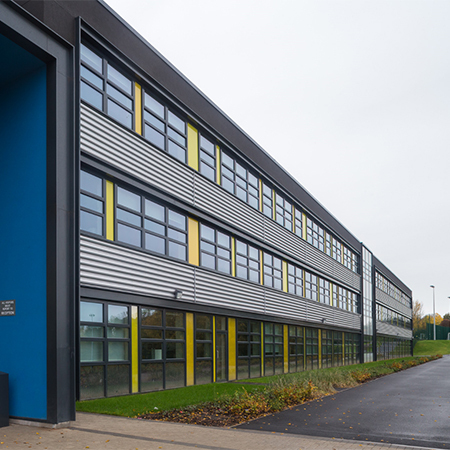 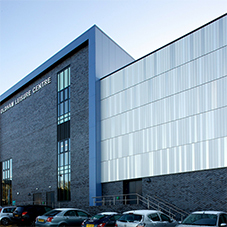 Aliva’s brief was for bespoke finishes that could be installed quickly over large areas, while contributing to the schools’ energy efficiency. 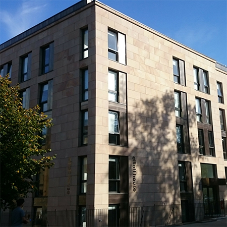 After consultation with the customer, Aliva recommended TermoK8® Minerale insulated render. Stephen Clendenning of FaulknerBrowns said: “Using insulated render across all seven schools enabled us to achieve a high quality, contemporary aesthetic, combined with a consistency of performance and detailing. 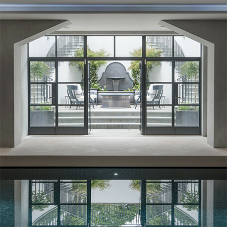 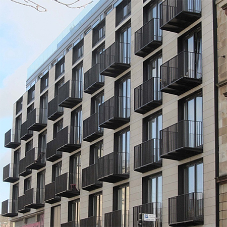 Aliva UK designs, manufactures and supplies bespoke façades, rainscreen cladding, insulated render and render only systems, paints, and polished plaster, backed by six decades of Italian flair from parent company GruppoIVAS.